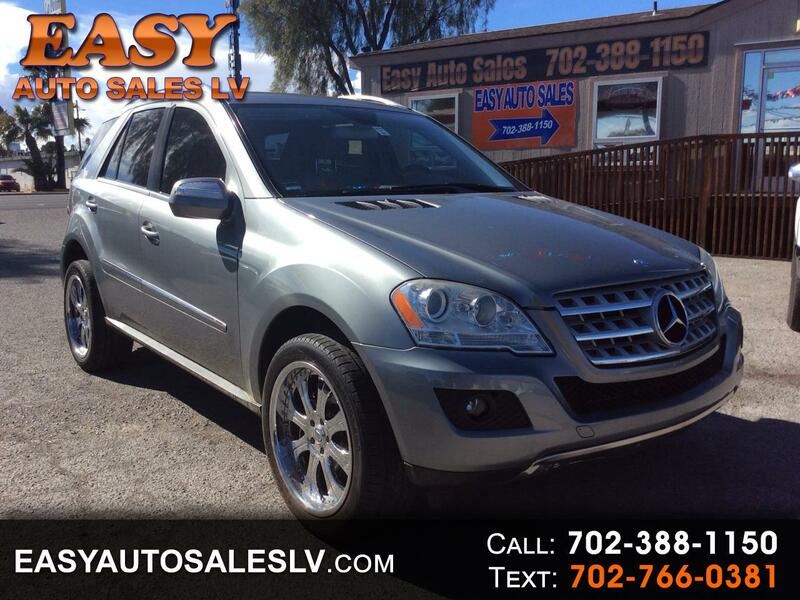 In Las Vegas, used Mercedes-Benz vehicles are highly sought after, and it’s easy to see why. 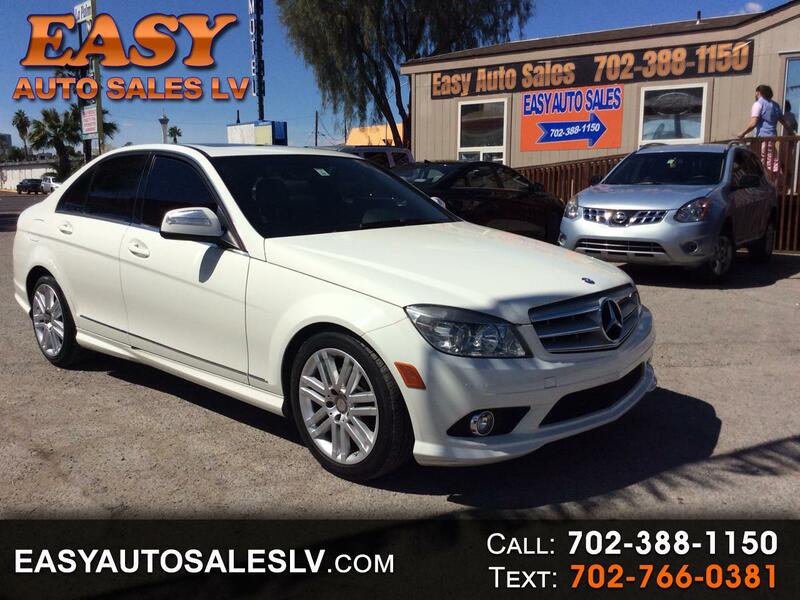 The brand is synonymous with luxury, power, class, and style. It’s the oldest automaker in the world, and they create a variety of precisely-engineered, luxuriously-appointed, and very powerful automobiles. The instantly-recognizable Mercedes emblem, with its three equidistant points (representing land, air, and sea) enclosed by a circle, is a reminder that Mercedes-Benz engines aren’t just used on the ground; they’re also widely used in both aircraft and boats, giving even greater credence to their engineering expertise. 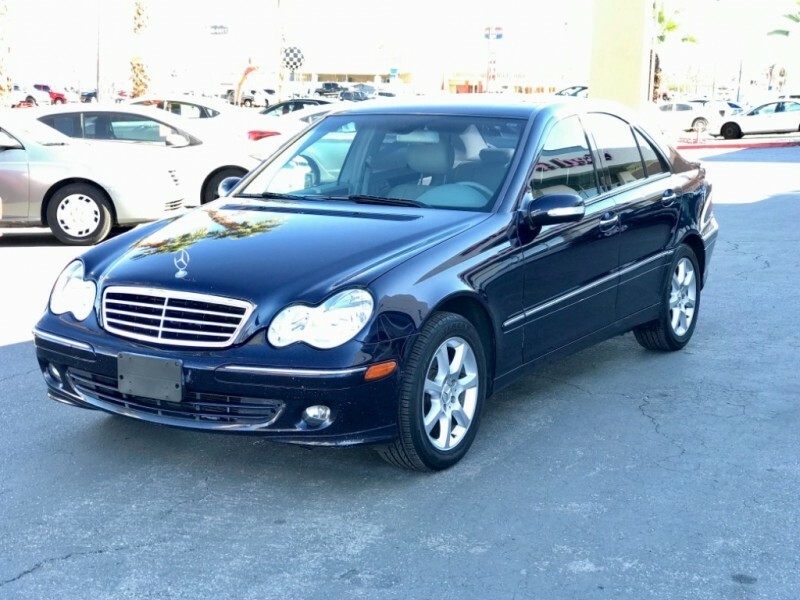 Mercedes, originally the creation of Gottleib Daimler (he was later joined by Carl Benz and Wilhelm Maybach), has been a groundbreaking company since its inception. They created the first diesel-powered automobile, built the first car with a fuel-injected engine, and also offered an anti-lock braking system before any other automaker. These accomplishments are only the tip of the iceberg on an impressive resume. 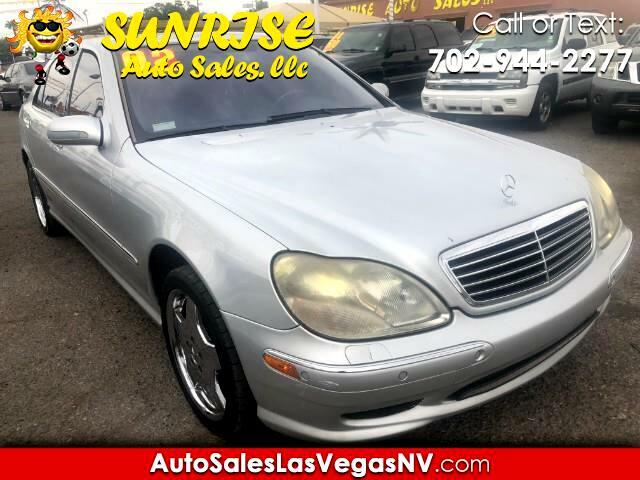 Las Vegas used cars come in every shape, size, color, and model imaginable, but a used Mercedes-Benz isn’t just any used car. 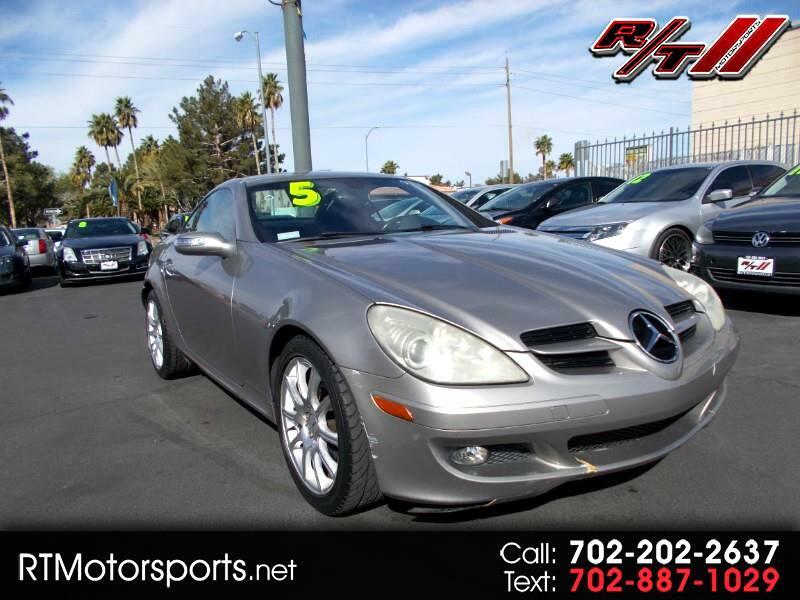 It’s the epitome of luxury and a tribute to German engineering. 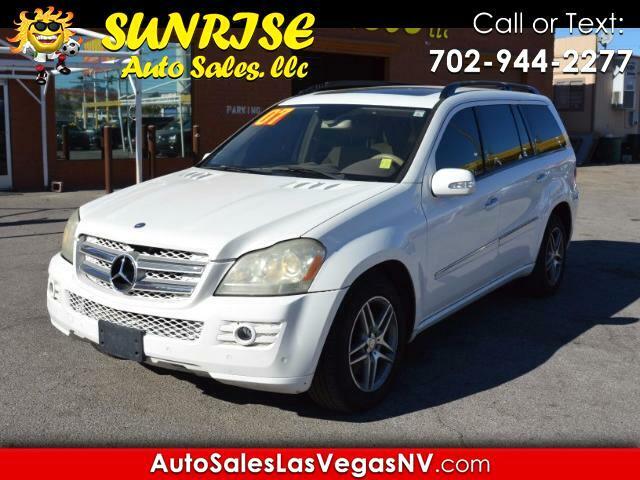 Simply Autos has been helping drivers find the right Las Vegas used Mercedes-Benz for more than 15 years, and offers one of the largest selections of used Mercedes-Benz vehicles in the Las Vegas Valley or anywhere in the southwestern US.